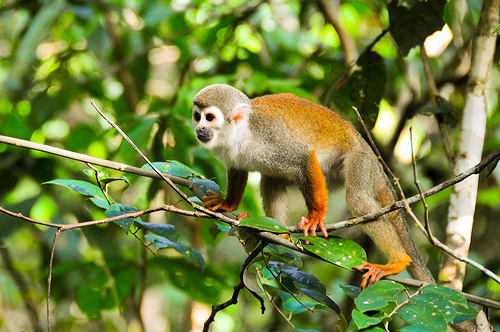 Ecuador and the United Nations have just signed a new and original agreement to forgo oil exploration in the environmentally-special Yasuni National Park in return for cash. Ecuador relies on oil for about a third of its income, so it needs compensation to leave the oil in the ground. 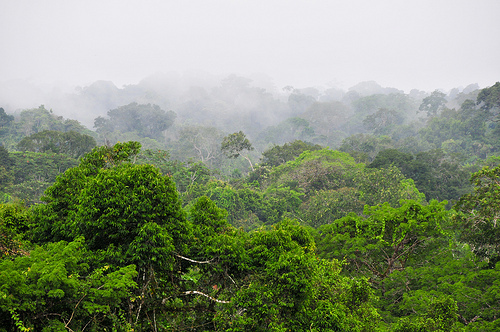 Germany has already pledged £535 million; Spain, Sweden, France and Switzerland are also expected to make significant contributions, but a total of £2.3 billion will be needed to guarantee that the one million-hectare rainforest reserve will remain untouched for a decade. This would mean that millions of tons of carbon dioxide that would be released if the oil was consumed, will not be released into the atmophere. The local indigenous tribes have long opposed the oil drilling on their land, with its attendant deforestation, pollution, water degradation and health problems. The habitat is home to jaguars and harpy eagles - the most powerful bird of prey in the world. 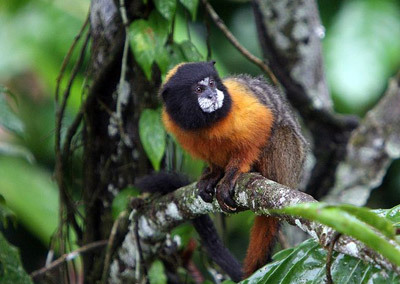 Yasuni also has more than 20 globally threatened mammal species, including the White-bellied spider monkey and the rare Golden-Mantled Tamarin. Yasuní protects five freshwater mammals, including the rare Giant Otter, which are disappearing elsewhere from hunting, oil pollution, fishing, and motorboat traffic. This groundbreaking agreement would likely provide other localities with the opportunity to do something similar. It is an approach to conservation which benefits the area involved, and also the world as it struggles to find a way to reduce the terrrible problems that too many C02 emissions will bring.